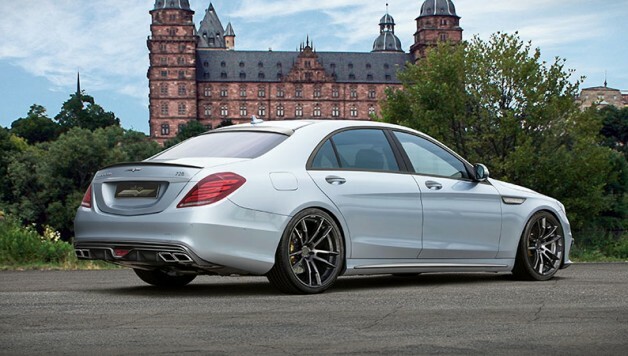 How about 700 or 900 horsepower? 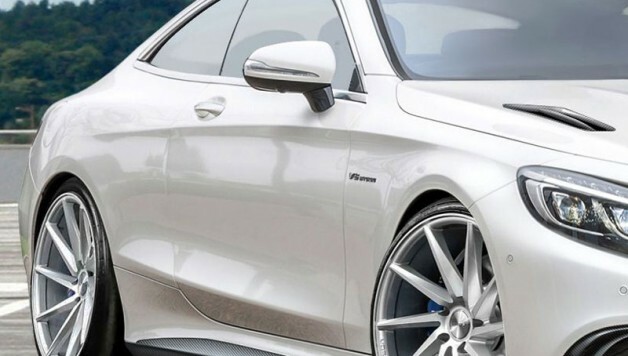 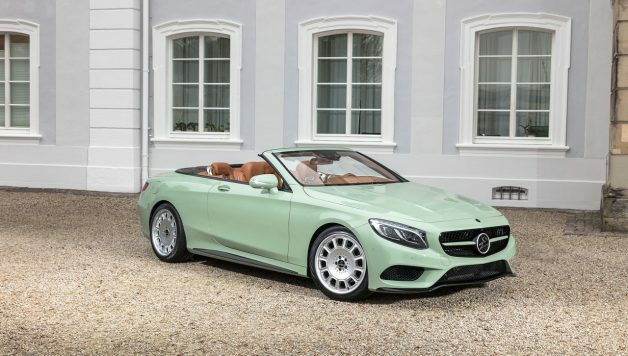 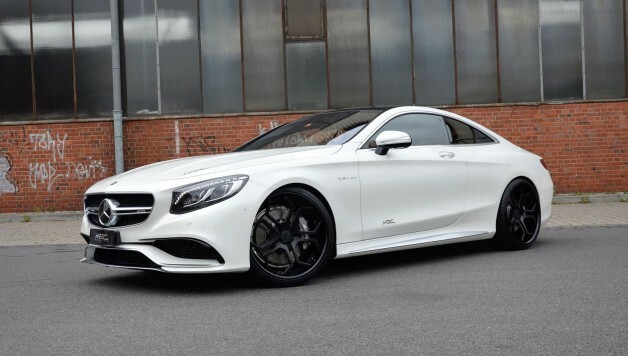 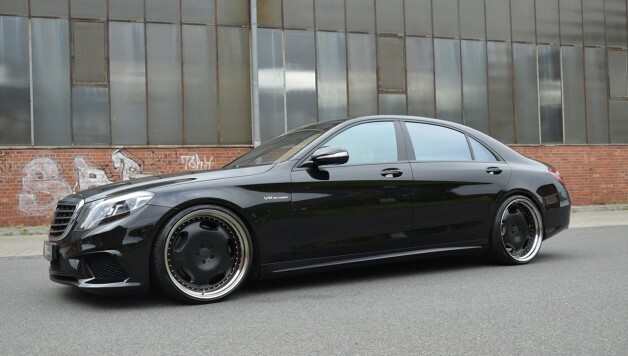 Welcome to Mercedes Tuning Mag – one of the world’s leading blog and complete internet source for owners and enthusiasts of Mercedes-Benz tuning and modified cars. 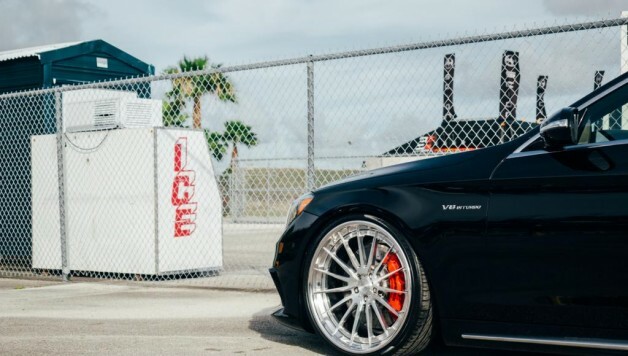 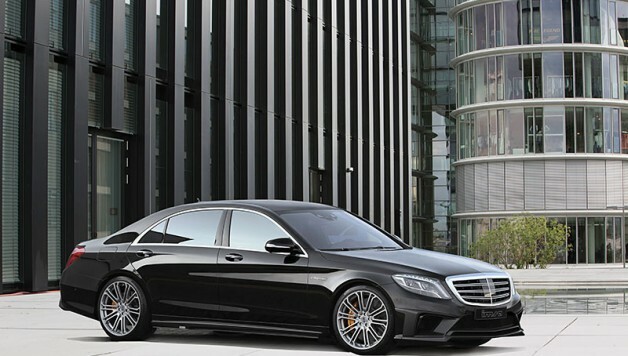 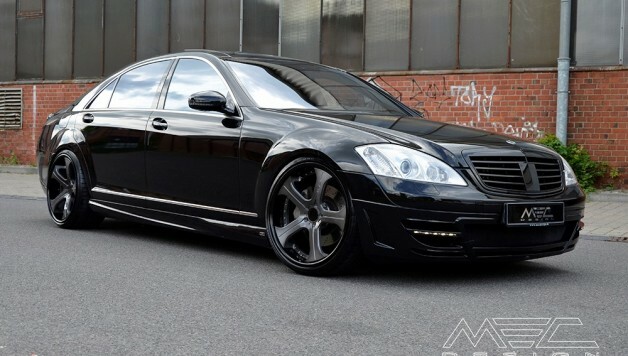 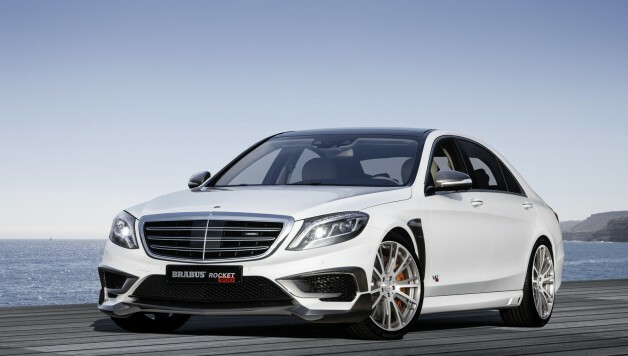 Mercedes Tuning Mag keeps you up-to-date on the latest developments in the Mercedes tuning scene from across the world.